Nokia X6 has been launched in China almost a month ago and sales are doing great there. The fourth batch of this notched Nokia phone was sold and buyers seem to be satisfied with it. Many are discussing whether this phone should or should not come globally, but HMD is still being quiet about that. The only market that could see the X6 soon is Taiwan. The device with model number TA-1103 has just passed the certification process there. 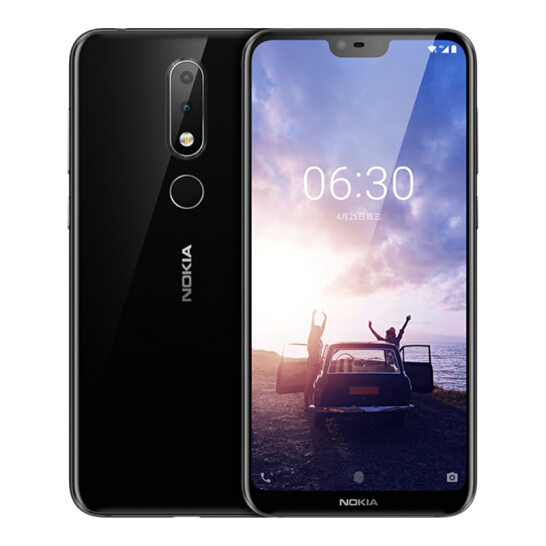 We saw this model number previously passing the BT certification in China, together with TA-1099, which is the model number of Nokia X6. 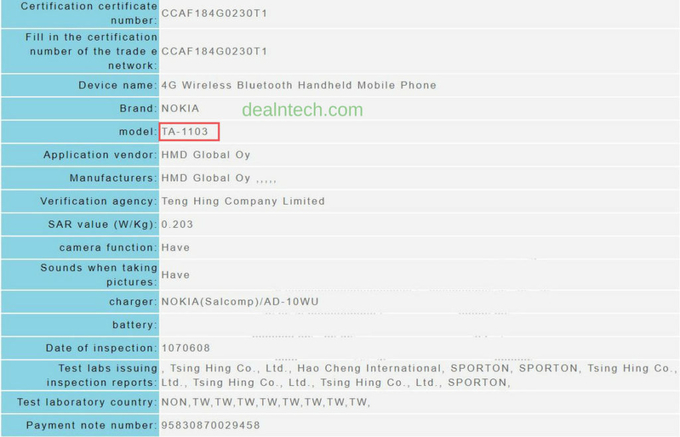 So, TA-1103 could easily be the Nokia X6 model for Taiwan. The certification document didn’t reveal much about the device, or if there are going to be any hardware differences. This certification also doesn’t suggest that X6 could go globally since Taiwan and Chinese markets used to have China only phones before. If you ask me, the recently leaked Nokia 5.1 plus culd be the notched Nokia for the global market, but that isn’t the point of this post. PureView is coming back with Nokia 9? !